For years I believed I couldn’t draw. Probably because my mom tried to teach me and my mom is rather talented so when my first attempts didn’t surpass hers, why bother? (I’m not competitive at all, can’t you tell?) But in delving deeper into the art of calligraphy I discovered that I would need to become someone who could draw. Those nice loops gracing the letters? I had to be able to draw pleasing circles. I want to have an illuminated border? Drawing. Flowers? Drawing. So I’ve begun teaching myself. 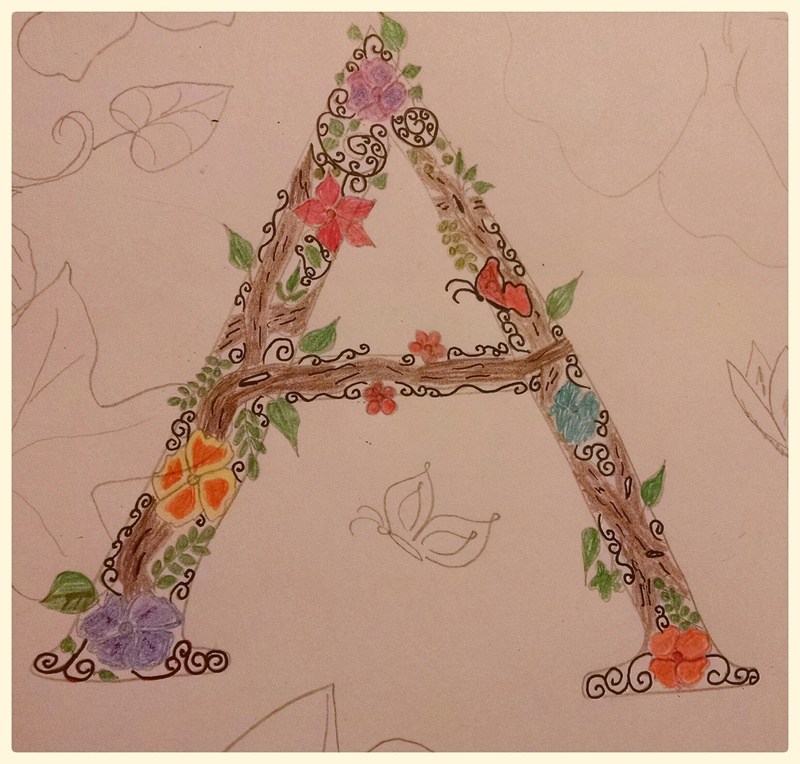 Here’s a botanical letter, inspired by a post from this website. I want to make a few changes when I do this “for reals” (it’s going to go into my daughter’s room) but overall I’m pleased with this first attempt. I’m rather proud of my roses. Took me a few attempts to stumble upon a pattern I like and could replicate more than once but now I feel I draw them like a champ. I’m still working on leaves, I’d like to have more variety. 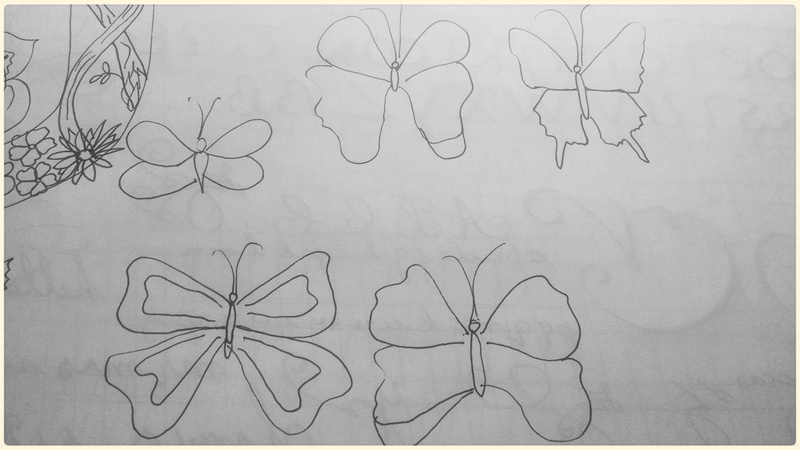 And here are my attempts to draw butterflies. I have issues with making sure the spacing is even on both sides. I’m working on visualizing it; once I can see it clearly in my head usually it comes out on paper. I’m determined to have serviceable butterflies; a friend likes them and I’d like to incorporate into the artwork I make for her. One of these days I’ll have the time to take a class. My drawing aspirations are very specific, though, so I may be able to get by without one. So far searching the interwebs has proven sufficient, there are oodles of tutorials. After I master the butterfly I want to tackle woodland creatures; I like drawing leaves and flowers and I think that would flow well into the type of art I do. Next week I’ll share some photographs of my foray into Copperplate Script. 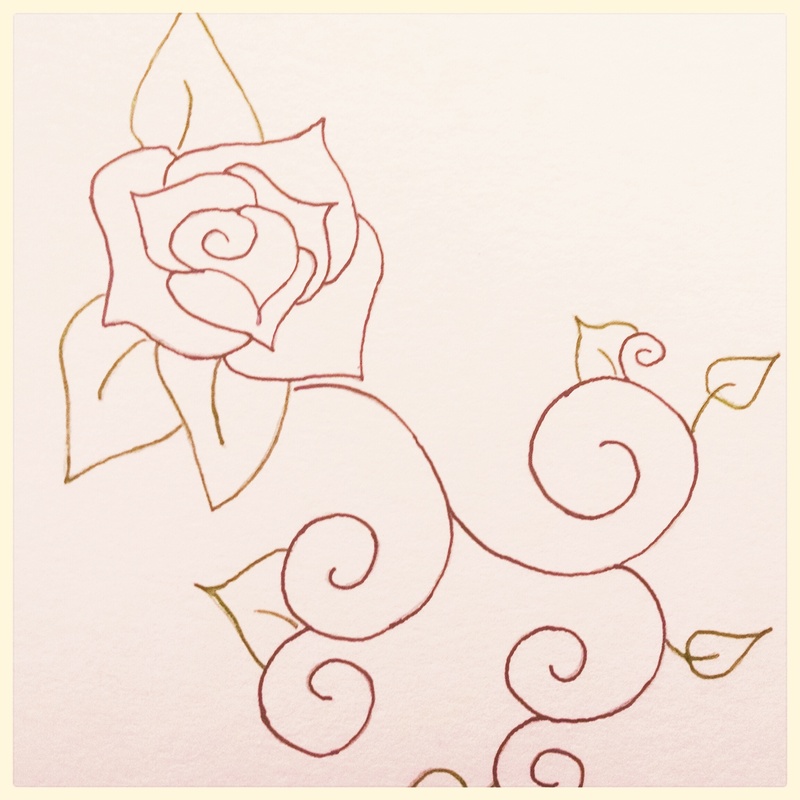 Initially I was despondent, my lines were so uneven and did NOT look like pretty writing, but I’m seeing improvement. My lines are smoother and I’m beginning to get the knack of those thick/thin lines. Yay progression.